When it comes to cooking, it's safe to say that Gordon Ramsay has mastered it. While the celebrity chef needs no introduction, he's most recognized as the cutthroat judge on popular television series, MasterChef. On the back of that success, he launched his own hit shows, including Ramsay's Kitchen Nightmares and Hell's Kitchen. His self-titled Michelin-starred restaurants are lauded globally, and he has published over a dozen best-selling cookbooks. 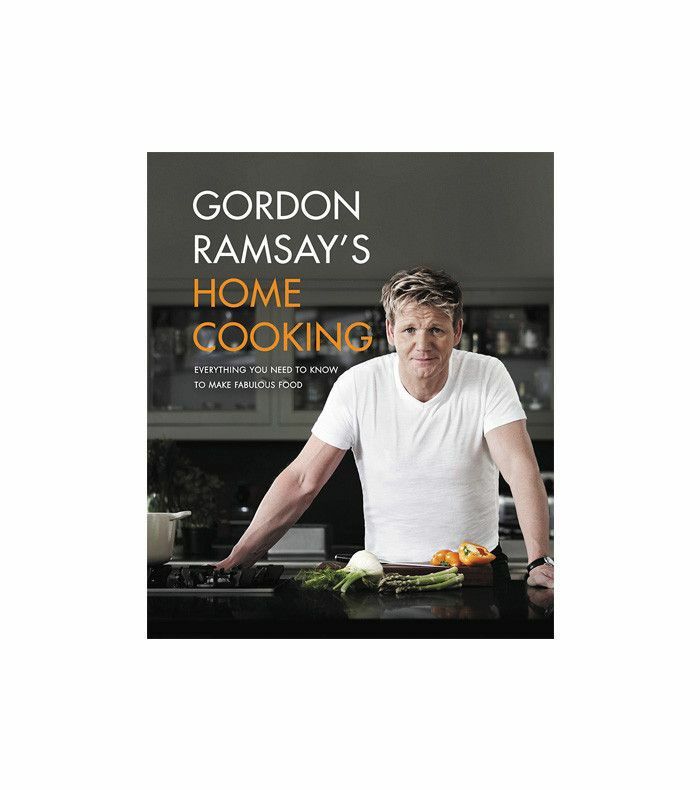 In his most recent, Gordon Ramsay's Home Cooking, he offers simple globally inspired recipes for both the experienced and the novice chef. In this exclusive excerpt, Ramsay shares his secret to cooking for one (or two) along with three recipes you can make for yourself (and one other) at home.